March 2019 was the best month for Michigan Mortgage Rates in a Decade! Rates dropped the sharpest they had in a single month since the mortgage meltdown which led to a recession in the late 2000’s. This is great for anyone that is buying a home or looking to drop their mortgage rate. Many are wondering why rates dropped and will they go up or down. Get a Rate Quote Now! Why did mortgage rates drop in Early 2019? The slow economy in Europe is a factor resulting in lower mortgage rates. With the effect of Brexit causing uncertainties for business and long term investment plans, Europe’s economy has been suffering. When major global economies are halted, investors demand more predictable investments like bonds and mortgage backed securities which create lower mortgage rates. The Federal Reserve does not directly set mortgage rates however they do have a major effect on them. The Federal Funds Rate is the rate at which banks can borrow money from Federal Reserve Funds. Banks use this rate to base interest rates on loans. If banks can borrow money cheaper, they can lend it out in the form of mortgages and other loans at lower interest rates. The Federal Reserve released its policy statement showing that they do not expect to hike Federal Reserve Rates for the rest of the year due to the slower growth in the economy. This caused Treasury Yields to Fall which helps mortgage rates. The Treasury Yields dropped to levels not seen for 10 years which could indicate a future recession. The National Association of Realtors (NAR) reported that the seasonally adjusted rate for sales of existing homes dropped 4.9% in March 2019 from the previous month and were also down year over year 4.7%. NAR also confirmed that home inventory increased from 3.5 to 3.8 months’ worth which indicates slowing home sales. Although sales appear to be slowing, this may be due to the 3.8% increase in median home sales prices. While the real estate market shows strength, job grown has dwindled. The headline nonfarm payrolls may have disappointed some with only 20,000 new jobs. The average since taking the survey from 1939 is 125,000 new jobs created. This is the worst number in job growth since September 2017 when two major hurricanes hit. Recent reports show that the U.S. trade deficit jumped to $59.8 billion. This is the largest it’s been in the last ten years. The uncertainty with Chinese trade tariffs have had a negative impact on US manufacturing and exports. Will Mortgage Rates go Up or Down? The million dollar question from all people considering a mortgage is, “Will Mortgage Rates go Up or Down?” If this were easily predictable then everyone would not be wondering this. There are several factors pushing upward on mortgage rates for the long term. Progress in the US / China Trade Negotiations, Brexit decisions postponed, Oil Prices Rising, the US stock market hitting record highs; these all are negative forces on mortgage rates. No one can predict the future with certainty. My advice to my friends, family and clients is to review benefits of locking in a mortgage rate or refinancing right now. If it makes sense do it! Do not wait or you will be late! No one can predict Mortgage Rates! If your mortgage rate is over 5%, now may be a great opportunity to drop into the 4’s for a Conventional 30 year fixed mortgage or even 3’s for a 15 year home loan. With upward pressure on mortgage rates, it is a risky gamble to wait to see if they will go lower. If the numbers make sense and add benefit then take advantage of it immediately! Conventional Loans are home loans that conform to the underwriting guidelines set by the Government Sponsored Entities, Fannie Mae and Freddie Mac. In the past, conventional loans were only for elite borrowers that had 20% or more for their down payment. Times have since changed opening up great new programs for low to middle income earners and first time homebuyers. Conventional Loans are now an affordable option for those without the highest credit scores. Mortgage Interest Rates are currently in a tighter spread. By this I mean that the best creditor borrowers and the lower score borrowers will have an interest within 1% to 1.5% of each other. This is helped by programs like Fannie Mae’s HomeReady Loan and Freddie Mac’s HomePossible Loan. These programs limit the loan level price adjustments (LLPAs) which increases the par offering rate. These programs also allow first time homebuyers to buy a home with only 3% down while FHA requires a minimum down payment of 3.5%. In the past, Private Mortgage Insurance (PMI) rates would also be absurdly high for lower score borrowers seeking Conventional mortgages. With the competition between PMI companies, mortgage insurance rates have dropped significantly in the past few years. This allows Conventional loans to be very competitive with Government Insurance Loans like FHA mortgages. Conventional loans may be a better option for homebuyers than FHA Mortgages because of the mortgage insurance savings. On Conventional loans, there is typically a monthly PMI fee if a borrower does not put a 20% down payment towards their purchase. FHA has a similar fee plus an up front charge. What is an FHA Up Front Mortgage Insurance Premium? FHA Loans charge two types of Mortgage Insurance Premiums (MIP). There is Upfront Mortgage Insurance Premiums (UFMIP) which are payable to HUD at close. The UFMIP is calculated as a percentage of the original loan amount. This fee is currently set at 1.75% of the base loan amount. For example, If you borrower $200,000, the FHA UFMIP added to your loan amount is $3,500. This is an extra expense not found on Conventional Loans. What is an FHA Annual Mortgage Insurance Premium? The Second type of Mortgage Insurance on FHA Loans is Annual Mortgage Insurance Premiums (MIP). This calculation varies based on loan-to-value and loan term but is as high s .85% of the original loan amount. For example, if you borrowed $200,000 the annual MIP would be $200,000 * .0085 = $1,700 which is split up over 12 months and added to your monthly mortgage payment. In this example, your payment would increase by $141.67 for MIP. April 2013, FHA made a major change which started the shift away from this loan type. They changed the way annual FHA mortgage insurance fees were charged by making FHA Mortgage Insurance Premiums payable for the life of the loan. In past years, it would drop off under certain circumstances similar to Conventional Loans when your loan was paid under 78% of the home’s value. 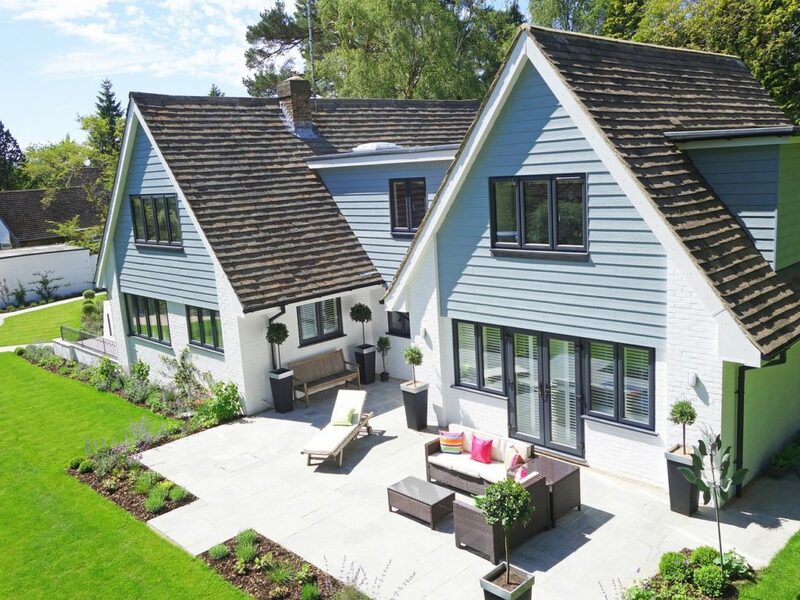 In many areas of the country, there is a shortage of homes for sale which creates a sellers market. This means that sellers can be more picky when accepting offers from buyers on their homes. When a buyer is making an offer with FHA financing, a seller may be reluctant to accept due to additional requirements for the home’s conditions compared to Conventional Financing. Having a Conventional Loan Pre-Approval may make the difference from getting your offer accepted or getting rejected by a seller. Why Would Anyone Still Do FHA Loans over Conventional Loans? There are certain circumstances where FHA finance may be a better option than a Conventional Loan. Many Mortgage Down Payment Assistance Programs (DPA) work only in conjunction with FHA financing. If a borrower does not significant funds available or down payment, DPA programs may help the buy a home. Conventional Loans have minimum credit score requirement of 620. If a borrower has a credit score lower than this, FHA financing may be the only option. Currently FHA allows for credit as low as a 530 with a 10% down payment or as low as 580 with only a 3.5% down payment. Many borrowers with a credit score lower credit scores may have no problems qualifying for FHA financing when Conventional loans are not an option. FHA loans have shorter wait periods for major life events such as bankruptcy or foreclosure. FHA loans only require a 2 year wait period from Chapter 7 Bankruptcy while Conventional requires 4 years. FHA requires a 3 year wait period for foreclosures while Conventional Loans require 7 Years. These wait periods may allow a borrower to buy a home with FHA financing while conventional is not an option. A borrower may be better off with an FHA loan over conventional financing if they have a high Debt To Income Ratio. Conventional Loans typically require a borrower to have a Debt-to-Income (DTI) of 45% or less to qualify with a maximum DTI of 50%. FHA is more flexible with higher debts allowing a maximum of 56.9%. Borrowers with higher debts may only qualify for FHA Loans. If a borrower already has an FHA Loan but does not have a significant amount of equity in their home, they may qualify for a rate reduction through an FHA Streamline Refinance. This loan type may allow them to drop their rate and payments without an appraisal or documenting income and with little to no costs. This is a program unique to FHA financing and can help a borrower that purchased their home when their credit scores were lower but have since improved. With the current guidelines set by FHA, Fannie Mae and Freddie Mac, Conventional Loans may be a better fit for buyers than FHA loans. Conventional loans offer lower down payments of only 3% for first time homebuyers while FHA loans require 3.5% down. Mortgage insurance may be significantly cheaper on Conventional loans versus FHA loans. Lastly, submitting an offer with Conventional Financing may be more attractive to sellers over an FHA Pre-Approval. To get more information on what loan type maybe the best fit for your situation, call a licensed loan officer today at 800-555-2098 or request information below. One of the biggest myths of using a Mortgage Broker is that they do not have control of the underwriting process. Many retail lenders and banks claim this because they have employees that underwrite the file whereas a mortgage broker works directly with the end investor to underwrite the file. Retailers claim they can go directly to the underwriter and have them clear any unusual conditions however the retail underwriters are typically more cautious because they have to underwrite to the end investor’s standards and sell the mortgage to them after closing. If they make a mistake, the end investor may refuse to purchase the loan. Local Mortgage Brokers have a choice on which bank or end investor they want to send their loans. If one does a poor job by not clearing the loan quickly, the mortgage broker may choose to no longer do business with them. This forces underwriters to remain accountable and nimble on clearing conditions. If a retail loan officer at a bank or direct lender is having difficulties clearing the conditions on their loan, they have no other options because they are held captive to their once underwriter which is the only option they have. The second myth about using a mortgage broker is that they take longer than a retail lender or a bank. According to the January 2019 Ellie Mae Mortgage Origination Survey of many major banks and lenders, the average time to close a mortgage is 45 days! Using a mortgage broker, the average closing time is 21 days which is less than half of the retails and bank lenders. Taking over 30 days to close a loan with a mortgage broker would be uncommon or the result of 3rd party issue. Mortgage brokers operate more quickly because all they do is mortgage loans. While banks may have other services such as auto loans, credit cards and checking accounts, these are distractions from closing mortgages quickly! The third mortgage broker myth is that mortgage brokers cost more than banks and retail lenders. This could not be further from the truth! For nearly all loans that mortgage brokers close, there are zero origination fees. This means no underwriting fee, no origination fee and no processing fees. For many banks and lenders these fees could be thousands of dollars that are charged to the clients and add to the cost of buying a home. Mortgage brokers have access to the lowest rates in the mortgage industry. As a mortgage broker, they receive wholesale rates from the end investors. Generally speaking, mortgage brokers have low overhead and thinner margins which allows them to pass huge savings on to their clients. Lower costs and overhead result in lower than average rates. With mortgage rates on the rise, consumers are becoming more aware of high rates and fees that are charged by large retail lenders and banks. By simply getting a 2nd quote from a local mortgage broker, a client could save thousands of dollars on the up front costs of their mortgage and tens of thousands of dollars over the life of their loan by getting a lower interest rate. Mortgage Brokers: Low Rates, No Fees, Quick Closings. Mortgage brokers are mortgage experts that specialize only in home loans. They work directly with the end investors to close loans quickly and efficiently and pass on low rates and, for most loans, zero lender fees! To speak with a mortgage broker, give us a call today at 800-555-2098 or request information below! On December 14, 2018, FHA increased the FHA Loan Limits for new case numbers assigned on or after January 1, 2019. The FHA loan limits have increased from 2018 FHA loan limits of $294,515 to the new floor of $314,827 for 1 UNIT properties. FHA’s nationwide forward mortgage limit “floor” and “ceiling” for a one-unit property in Calendar Year 2019 are $314,827 and $726,525, respectively. The loan limits in Michigan are based on the number of units of the residence. Michigan does not have any high cost areas therefore the limits for FHA Loans and Conventional Loans are the floor limits. FHA Loan limit in Michigan is $314,827. Conventional Loan Limits in Michigan is $484,350. 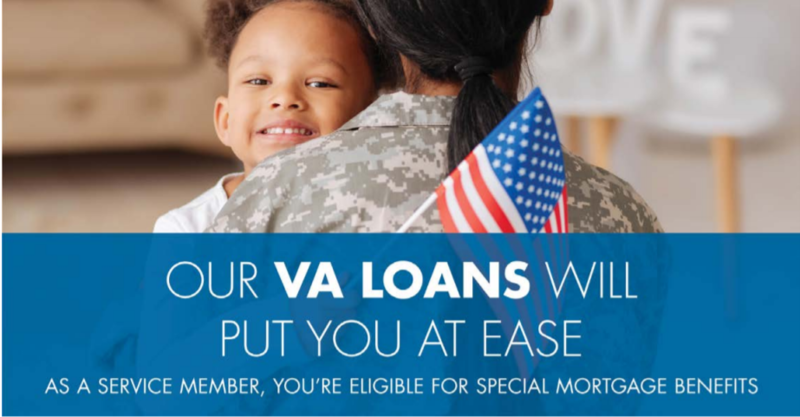 VA loans in Michigan use the Conventional Loan limits of $484,350 set for 2019. All VA loans use the same conventional loan limits which are higher than FHA loan limits. USDA Loans in Michigan are set at the Conventional Loan limits of $484,350 for 2019 as well. All USDA Loans use the same conventional loan limits which are higher than FHA loan limits and allow for more purchasing power. Give us a call today at 800-555-2098 or request information below! For Calendar Year 2019, the HECM maximum nationwide claim amount will be $726,525 for all areas. Refer to Mortgagee Letter 18-12 for more details. 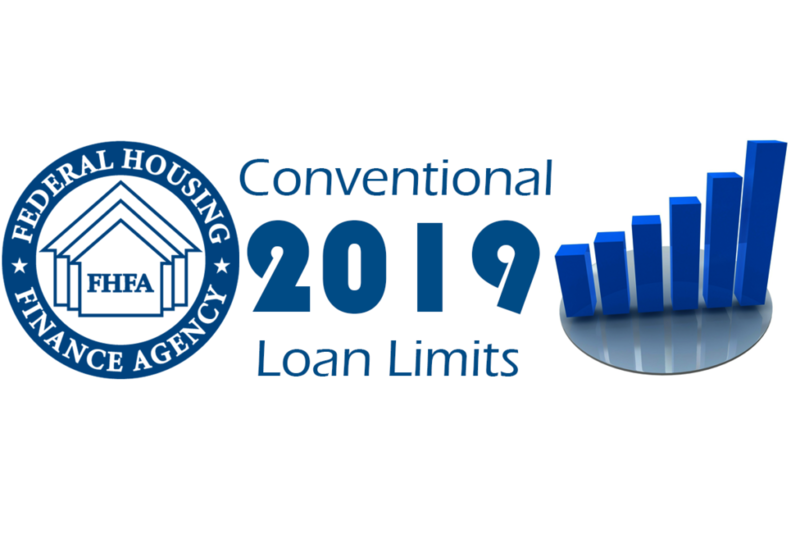 The Federal Housing Finance Agency (FHFA) announced increased loan limits for the 2019 calendar year for Conventional Home Loans. The maximum conforming loan limits for mortgages to be acquired by Fannie Mae and Freddie Mac in 2019 will be effective for all loans sold on or after January 1st, 2019. In most of the U.S., the 2019 maximum conforming loan limit for one-unit properties will be $484,350, an increase from $453,100 in 2018. What is the Conventional Loan Limit on a 2 Unit Property? The standard Conventional loan limit on a 2 Unit Property is set at $620,200. High costs areas are set at $930,300 conventional loan limit on 2 unit properties. What is the Conventional Loan Limit on a 3 Unit Property? The standard Conventional loan limit on a 3 Unit Property is set at $749,650. High costs areas are set at $1,124,475 conventional loan limit on 3 unit properties. What is the Conventional Loan Limit on a 4 Unit Property? The standard Conventional loan limit on a 4 Unit Property is set at $931,600. High costs areas are set at $1,139,400 conventional loan limit on 3 unit properties. How is the Conventional Loan Maximum Calculated? The Housing and Economic Recovery Act reviews the baseline conforming loan limit and requires that it be adjusted each year for Fannie Mae and Freddie Mac to reflect the change in the average U.S. home price. When the FHFA published its Q3 2018 House Price Index (HPI) report, data showed that home prices increased by 6.9% on average. This is the amount that the baseline maximum conforming loan limit in will increase for Conventional Loans in 2019. What is the Conventional Loan Limit for High Cost Areas? A high cost ares is defined as a place where the local median home value exceeds the baseline confirming loan limit by 115 percent. For these areas, the “ceiling” is 150 percent of the baseline loan limit. The new ceiling loan limit for one-unit properties in most high-cost areas will be $726,525 — or 150 percent of $484,350. The new High Cost Conventional Loan Limit is $726,525 for one unit properties. VA Loans are mortgages guaranteed by the US Government for military members who have served our country. With no down payment required, VA Loans are one of the best loan options. Underwriting requirements are flexible which allows for low credit scores and short wait periods after bankruptcy and foreclosure. We currently offer Zero Down VA loans with as low as a 580 credit score. Military Veterans, Thank You For Your Service! RELATED: Use our VA Loan Calculator to estimate mortgage payments! Once you have made the decision to use your VA Loan benefits to buy a home, you can use the steps below to buy a home! Get the Keys to your Home! Currently serving or a veteran? You are eligible for special mortgage benefits. Give us a call today at 800-555-2098 or request information below! When it comes to home loans, there are hundreds of loan programs and options that you may want to consider. Many first time home buyers do not know where to start when they want to buy a home. It is overwhelming to most people who do not have experience buying a home or getting a mortgage. The good news is, a loan officer can be your tour guide to help you get the best mortgage loan. A loan officer’s job is to review your financial situation and provide home loan options. They will help to narrow down mortgage programs that do not fit your goals and also ones that you may not be eligible for. Here are the basic categories that you should review with your loan officer to get the best mortgage for your situation. What Mortgage Program is the Best? There are several loan programs that you can apply for including Conventional Loans, FHA Loans, VA Loans, USDA Rural Development Loans, Jumbo loans, and Portfolio Loans. Each loan program has its pros and cons. 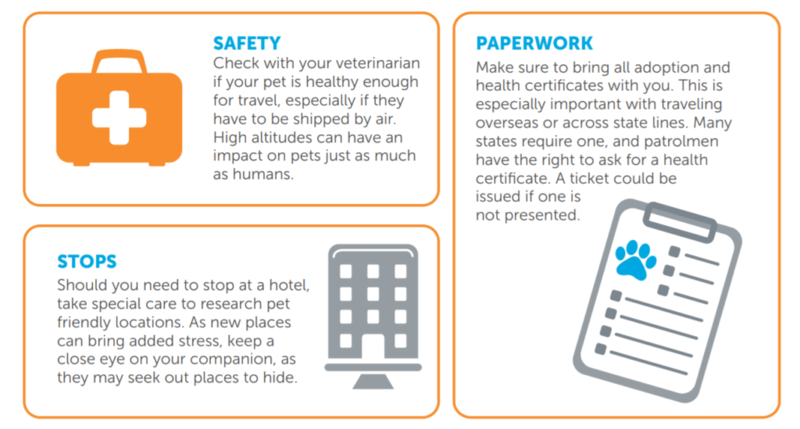 You may not be eligible for some programs. VA Loans, for example, require that you have served in the military. If you haven’t served, then this would not be a loan option for you. Conventional loans typically require higher credit scores and are more rate sensitive to lower credit scores. USDA RD Loans, have income limits and restricted areas where you can purchase. As you can see it is nearly impossible to quickly learn all the ins and outs of each program when you are buying a home. A loan officer can help offer options on what loan program may be the best fit for your situation. What Mortgage Term is the Best? Once you decide on what mortgage program will be the best fit for your situation, you will need to decide on a mortgage term. Loan terms range anywhere from 10 years to 40 years for some programs. For most loan programs we could even offer a 17 year loan or a 27 year mortgage based on your goals. The most popular mortgage option is a 30 year mortgage. Many financial advisers recommend a 15 year fixed rate mortgage. This allows you to get a great rate and pay off your mortgage quickly. Typically loan rates are lower for shorter term loans. The downside is that the monthly payment will be higher the shorter your loan term is. A traditional 30 year mortgage term has low payments but most of the payment goes directly to interest for the first several years. Many people are shocked at how little their loan balance goes down after a year or two of mortgage payments. Be sure to ask your loan officer what mortgage term is best for your goals. Include Escrows or Waive Escrows? When you get a mortgage you may have the option to include escrows into your mortgage payment. An escrow account is a savings account held for you by your mortgage servicer that is specifically for paying the property taxes and home owners insurance on your home. Typically, government insured mortgages including FHA, VA and USDA require you to have an escrow account included with your mortgage. Conventional loans may allow you to waive escrows. This means that you would be responsible to pay your own taxes and home owners insurance bills when they become due. Many people like escrow accounts for the ease of payment. 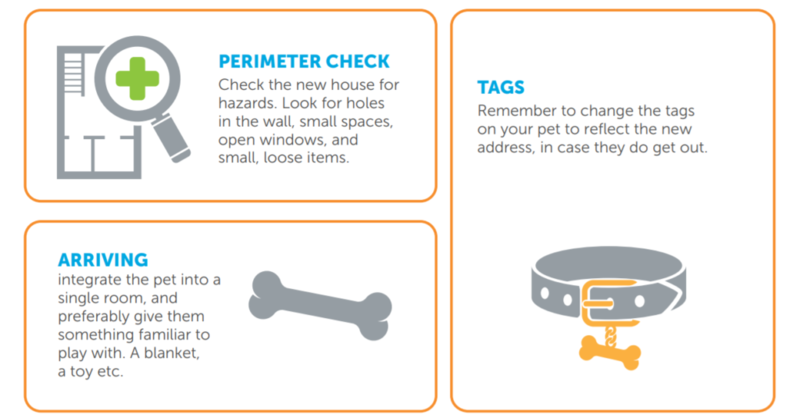 It is one less thing homeowners need to worry about when buying a home. On the other hand, some people would rather waive escrows and keep their own savings where they can earn interest and be more in control of their funds. A major choice to consider when getting a mortgage is if you would rather have a fixed rate or an adjustable rate. Most homeowners choose to have a fixed rate that does not change for the life of your loan. This gives predictable payments and certainty that your payment will not adjust. Other homeowners wish to choose an adjustable rate mortgage, commonly refereed to as an ARM Loan. Typically ARMs start off with a lower rate which is locked for a set number of years (3, 5, 7, or 10 years). Once the initial fixed period is up, the rates are subject to adjustments to the LIBOR or other indexes. If the rates go up, your mortgage payment goes up. If the rates go down, your mortgage payment goes down. Choosing a fixed rate is thought to be a more safe and secure loan option. 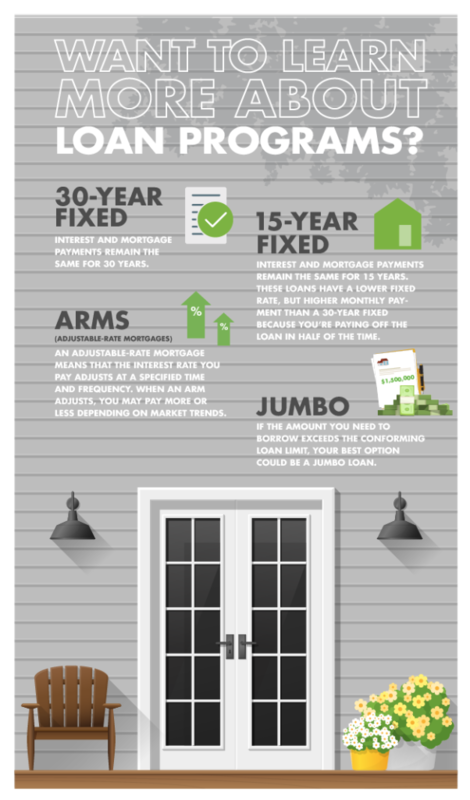 ARMs should be carefully considered for financially savvy homeowners. Be sure to ask your loan officer about ARM Loans if you are interested otherwise a fixed rate mortgage is most likely the best choice. What Interest Rate Should I Pick? Lastly, when getting a mortgage, you have to pick a mortgage rate. Many people do not realized that they have options for different mortgage rates. Once you select all of your other mortgage details, your loan officer will present your mortgage rate options. When it comes to mortgage rates, you also need to consider the fees associated with getting the loan. Typically, the lower the rate, the higher the fee. Conversely, the higher the rate, the lower the fees. If you want the lowest rate possible, you can certainly request a rock bottom interest rate but be prepared to pay discount points for a rate lower than the market rates. If you want to make sure you are having the lowest costs to get a mortgage, then you may want to consider a slightly higher interest rate. 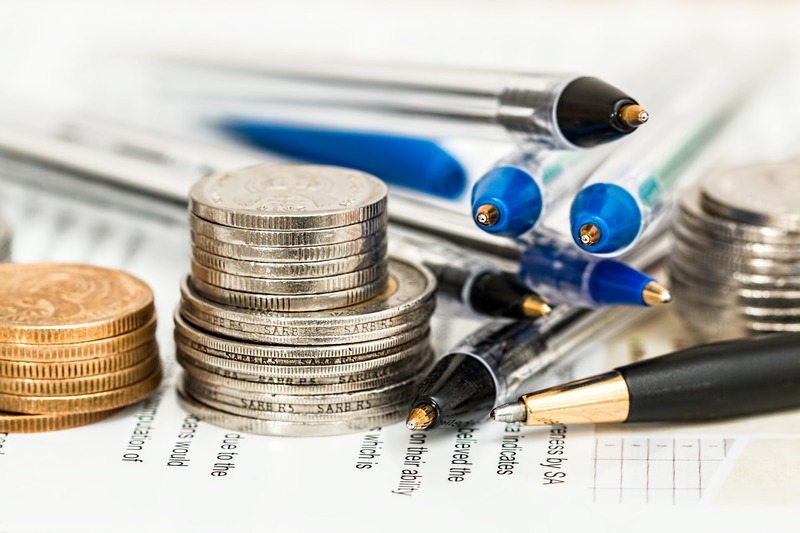 Picking a higher rate may allow you to have no lender fee or even receive a lender credit that will apply towards other closing costs and pre-paid items like taxes and insurances. Deciding what rate and fee combination can seem difficult, but your loan officer can help you do a break even analysis to compare the time to break even on your investment of paying points for lower rates. Lets look at an example: If you were to pay 2 points on a $100,000 loan for a lower rate, this would cost you $2,000 in extra closing costs. By getting the lower rate, lets say you save $50 per month. To find your break even point, you will divide your extra costs of $2,000 by your savings of $50 which would give you 40 months, or 3.33 years to break even on your up front investment. 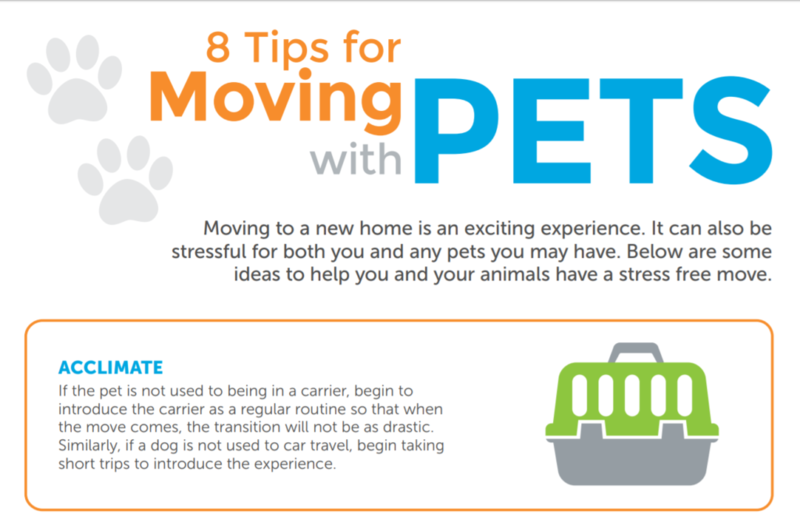 If you plan on staying in the house for 5 years, then you will save more than your costs therefore paying points may make sense. If you plan on selling your home in 2 years, then you would not benefit from the up front investment and you would be better off taking the higher rate with lower fees. There are many factors to consider to get the best mortgage for your situation. It is not as easy as simply picking the lowest rate. Be sure to work with a trusted loan officer that can help review all the mortgage programs to get you the best mortgage for your situation. For more information on home loan programs or to review the best loan for you, request information below or call a loan officer at 800-555-2098. Are you currently in, or recently completed a medical residency or fellowship? 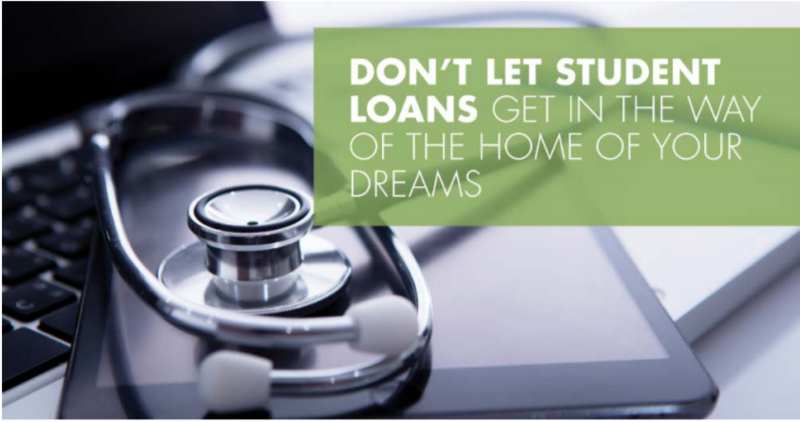 Our Doctors’ Loans exclude student loans from your debt-to-income ratio! Call us today at 800-555-2098 and let us discuss your options! Doctors can now easily qualify for a mortgage without including student loans in the debt to income ratios. Let’s face it, becoming a doctor costs a lot of money. Most doctoral graduates have hundreds of thousands in student loans which may prevent them from becoming home buyers. With our Michigan Doctor Loan Program, recent graduates can stop renting and buy a home.